So, whilst one group concentrates on single use plastic in businesses, another group, Your Unnecessary Plastic (YUP! ), is focusing on how we can all change our shopping habits to reduce the amount of unnecessary plastic going into landfill. Each month YUP! volunteers write a column in the Ross Gazette which identifies an everyday item and lists an alternative (unnecessary plastic) option for readers to try as well as providing them with a recipe to make their own. YUP! is also asking local people to contribute their ideas, recipes and recommendations. DRINKING WATER REFILLS: we have an incredible number of shops and cafés providing free drinking water refills – just ask! Help reduce landfill and the cost to your pocket! RECYCLING: we also have many different charity shops that sell a wide range of affordable pre-loved items. 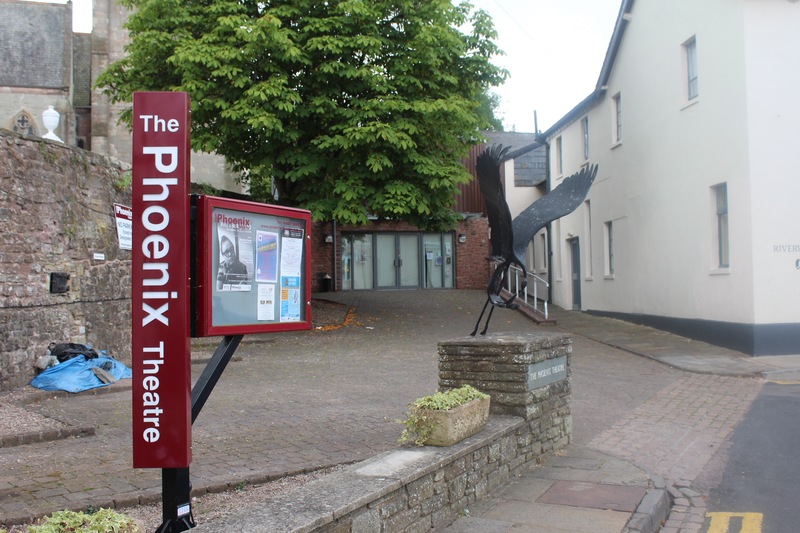 REFURBISHING: volunteers refurbish bicycles and sell them from their site at the Overross Garage, Ledbury Road, Ross-on-Wye, HR9 7AS (next door to the Plough Inn and opposite the new Co-op supermarket). 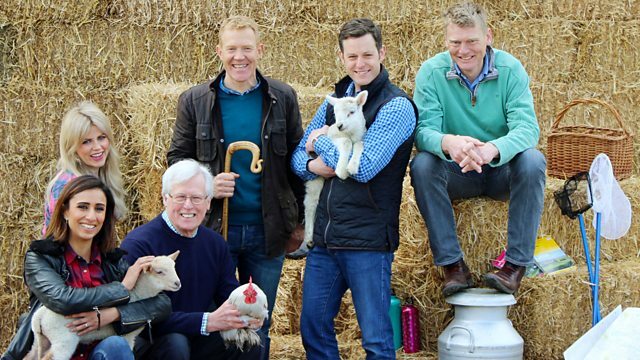 The BBC’s flagship country issues magazine programme Countryfile featured the county of Herefordshire on Sunday 30th October. Perry pear trees featured heavily as the programme opened with Matt Baker savouring the mouth-watering pear cider and the alchemy of its production at Much Marcle. Because eating raw perry pears straight off the tree will make your ‘mouth pucker’, Matt Baker grimaced when he tried one with pears that have been grown in Herefordshire for generations with their own names and history. The festive season kicks off with a bang when the grand switch-on of the Christmas lights turns Ross-on-Wye into a winter wonderland (not necessarily with snow on the ground). The date for visitors and locals alike to remember is Sunday November 20th 2016. 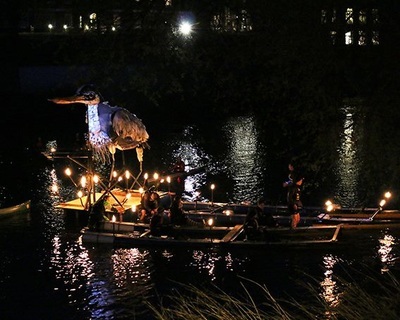 At four o’clock the town will be transformed with a multicoloured display of seasonal illuminations. Santa Claus will park his reindeer where they won’t be seen by inquisitive children and sets up his grotto in The Market House at 11am. But the reindeers do make an appearance during their lunch break between 12-2pm. There will be stalls, games and music to cheer the crowd. So, do join Santa and the gang to see in the Christmas season in style. The diverse and original talents of Herefordshire’s artists and craftspersons will be spotlighted during the annual nine-day H-Art festival trail across the county between 8-10 September. 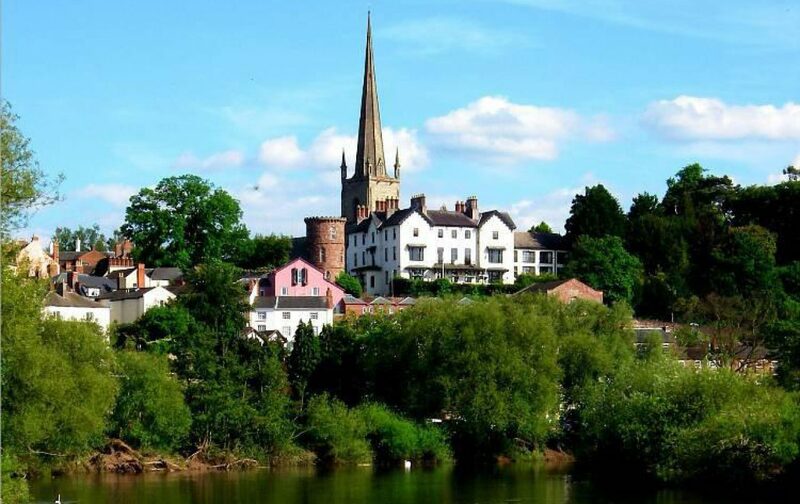 Ross-on-Wye’s arts and crafts collective Made In Ross, based upstairs at the Market House, is one of 97 venues featuring 250 artists and sixteen different media across Herefordshire.